Preston Care and Repair is an independent home improvement agency with charitable status. We were established in 1993 to support older, disabled and vulnerable people in the Preston area. Over the past 20 years, we have grown to cover Preston, South Ribble, West Lancashire and Chorley. We provide practical help and support with all aspects of being safe, secure, warm and independent including home repairs, adaptations and improvements as well as independent advice and information. We are supported in our work by Lancashire County Council, local borough councils, the NHS, charitable trusts, donations and volunteers. 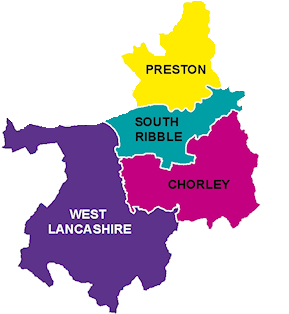 We deliver services across the Lancashire Districts of Chorley, Preston, South Ribble and West Lancashire. As a result of the way we are funded, all of our services are available in Preston, South Ribble and West Lancashire. In Chorley we work closely with Chorley Borough Council’s Home Improvement Agency to deliver services. Preston Care and Repair Ltd. Is an Independent Home Improvement Agency. We are a Registered Society with charitable status under the Co-operative and Community Benefit Societies Act 2014, no: 27847R. Our Management Committee is made up of dedicated volunteers with a wide range of experience. Our chairman Malcolm McCulloch and the rest of the management committee provide governance and guidance to the rest of the team. Vacancies on the management committee are advertised on this website. If you are interested in supporting us with a role on the management committee please contact our Chief Executive. We act with integrity and show pride in everything we do. We are passionate and determined about enabling people to live independently in safe, secure, warm homes. We work in partnership to ensure we achieve the best outcomes in the most effective way. Preston Care & Repair is committed to maintaining our high standards through structured policies which all staff adhere to. Our Service Standards – delivering excellent services that are focused on our clients’ needs is our number one priority. The information booklet below sets out what you can expect from us and what to do if our service falls below our own high expectations. We put our clients’ needs at the heart of everything we do. We use client feedback to help us develop and improve our services. Your views and comments about our service are very important to us. We are always learning, and need to know what works and what doesn’t. Your feedback will be used to review and improve our services. You may phone, email, and write, to leave your comments or fill in one of our feedback forms we provide at the end of the service. Volunteers are vital to Preston Care & Repair. Volunteer contributions complement the skills and expertise of our staff. Volunteers often speak of the sense of satisfaction and their volunteering brings, seeing how the work contributes directly to improve well-being of others and the communities they live in. In turn we recognise the ways in which volunteers benefit our organisation. We have volunteer ambassadors promoting our services, by leaving leaflets in community venues used by older, disabled or vulnerable people. We have customer involvement volunteers who give us feedback on our services. Our Management Committee is made up of volunteers. We have volunteer handypersons supplementing our handyperson service. The Silverlinks project at Preston Care & Repair is a free service offering peer support to older or disabled people who are facing life changing choices concerning their homes and living situations to make well informed decisions. Linking older people who are facing major housing/care decision with those who have dealt with a similar situation so that they can offer ‘peer to peer’ support. Running awareness raising workshops and training for older people, volunteers and professionals. The aim is to cascade greater knowledge to enable informed decision making and also encourage more people to plan ahead. Enable older volunteers to undertake ‘outreach’ talks and events, pre-and early retirement workshops, pass it on training and community outreach. Preston Care & Repair Ltd. is an Independent Home Improvement Agency. 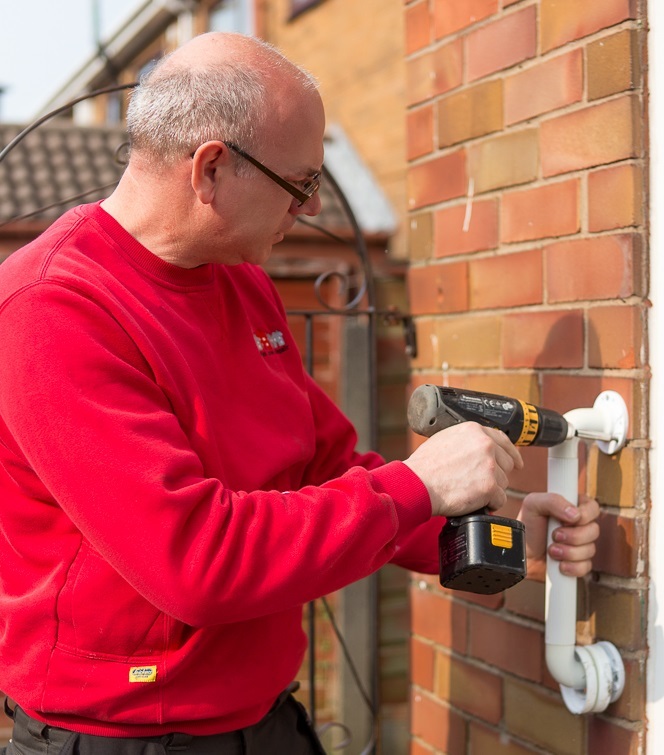 We provide practical help and support with home repairs, adaptations and maintenance and other aspects of being safe, secure, warm and independent. We are a Registered Society with charitable status under the Co-operative and Community Benefit Societies Act 2014, no: 27847R. Copyright © 2016 Preston Care & Repair Ltd.